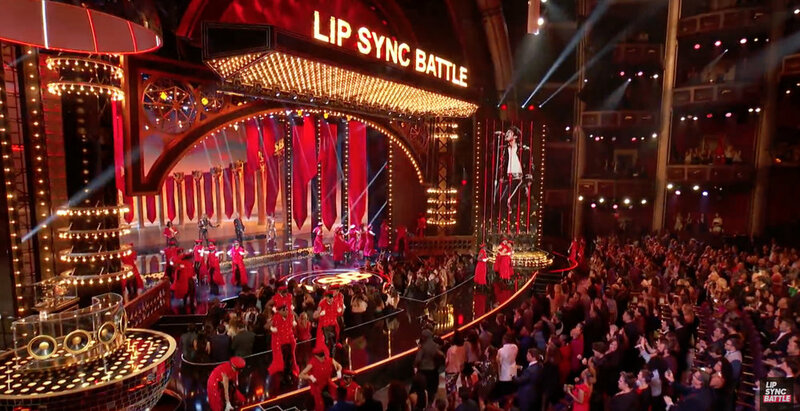 On January 18, for the live broadcast of the one hour special Lip Sync Battle: A Michael Jackson Celebration, PBTV provided a large LED package including digiLED DLP 3.9mm, DLP 5.9mm and LightSlice. House left and right backing walls were each 11’ high x 23’ wide, the center screen was 24’ high x 60’ wide, and there were 6 legs each 22.5’ high x 6.5’ wide. 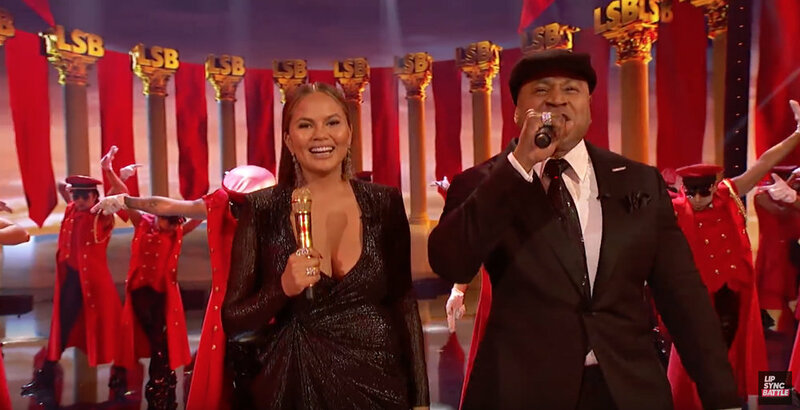 The show is hosted by LL Cool J and Christy Tiegen and the special was broadcast live from the Dolby Theatre in Los Angeles. Guests included Taraji P. Henson, Neil Patrick Harris, Hailee Steineld and Laverne Cox.